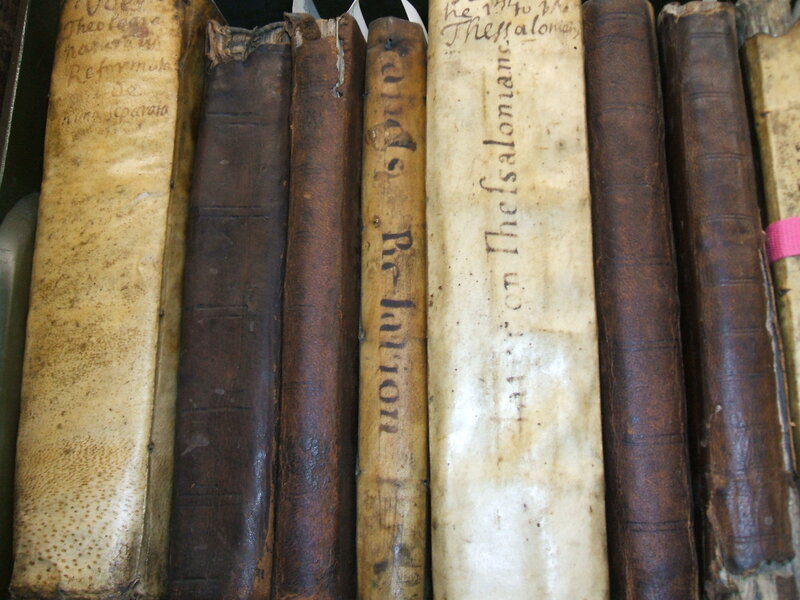 I t’s difficult to walk around Stack III, the rare books stack of New College Library, without feeling the weight of history. On these shelves Tyndale rubs shoulders with Calvin, and fifteenth century incunabula are a few steps away from nineteenth century treatises on religion and science. So many of these texts are witnesses of strongly held beliefs, beliefs that changed the religious and the political landscapes of their day. 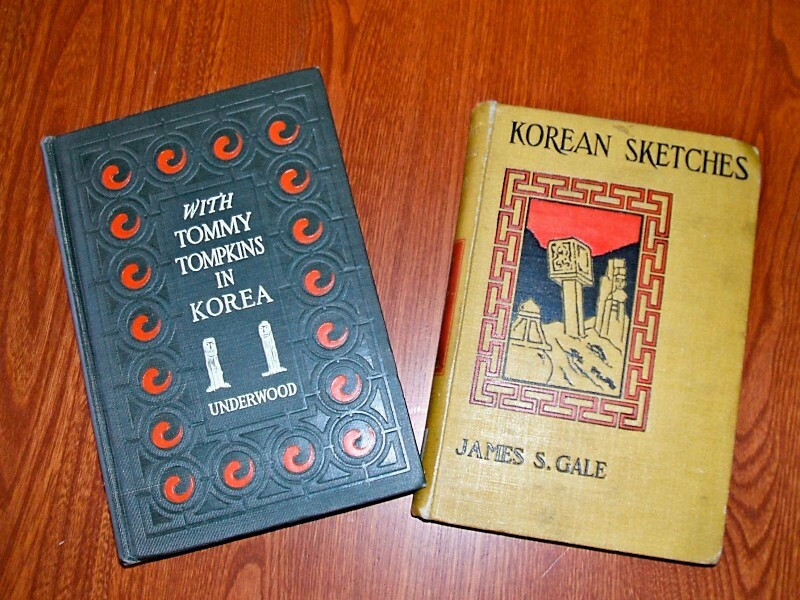 In addition to these historic voices, we can also find the ghosts of former owners and former libraries that have been donated and absorbed into New College Library. 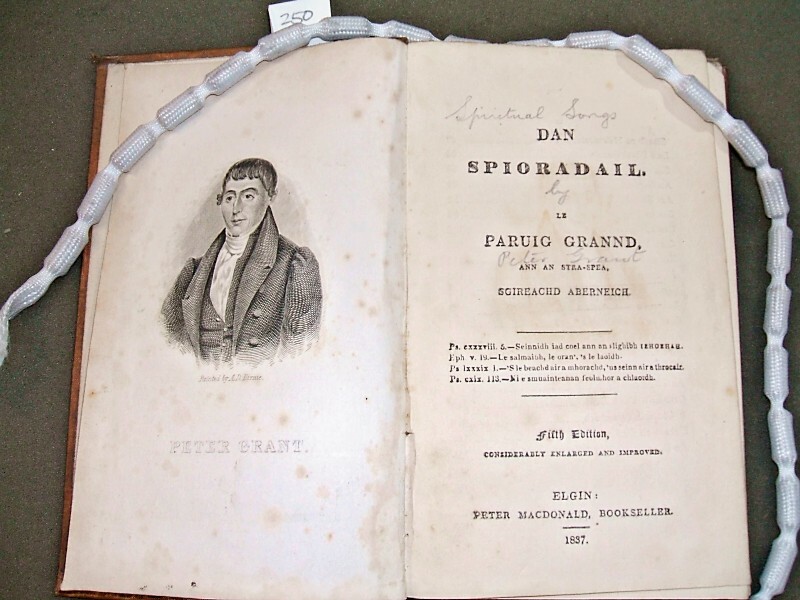 Many rare books are inscribed by their owners, and often a succession of owners. 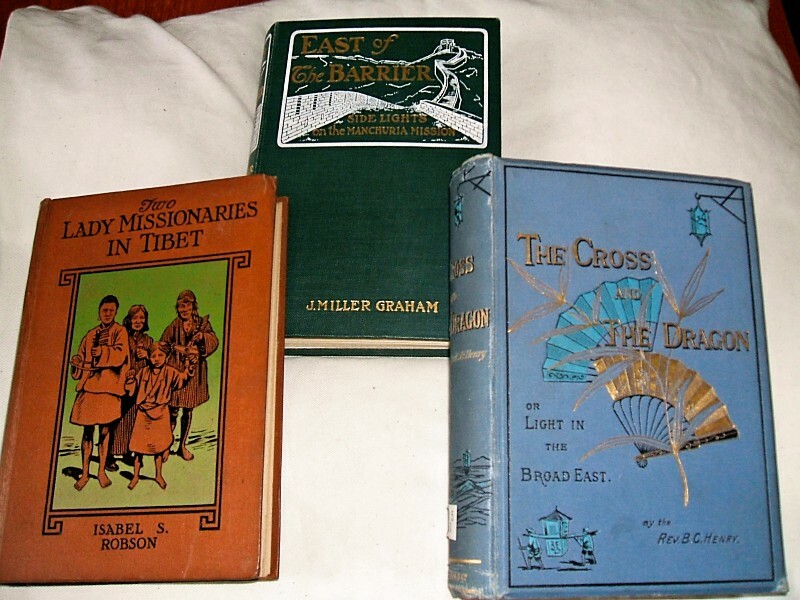 As new books join the ranks on the shelves in New College Library, and are borrowed, read and absorbed into learning, they join in the community of the written word that makes up a library and enter the conversation of scholarship that was begun by the generations before. 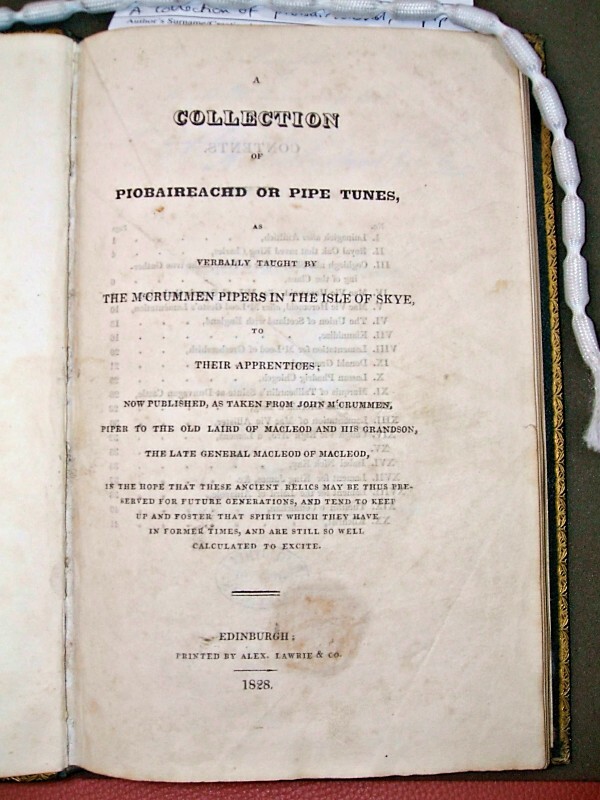 In the minds of the scholars and students these voices from the past are still watchful, possibly censorious, always listening and still alive. At this week’s Biblical Studies Research Seminar in the School of Divinity, the speaker is Dr Alison Jack, on“Reading the Parable of the Prodigal Son with Christina Rossetti”. 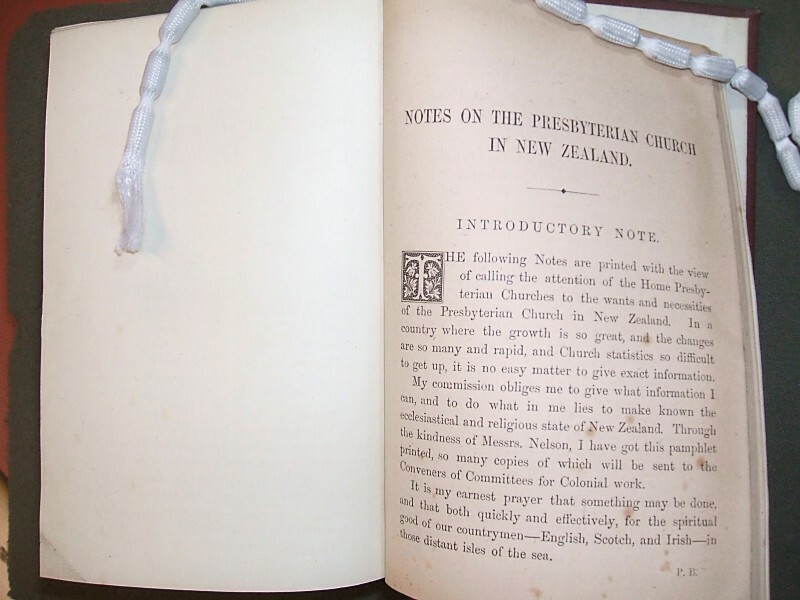 Down in the depths of New College Library’s Stack II, I found this slim volume by Christina Rossetti, Letter and Spirit, or, Notes on the Commandments. 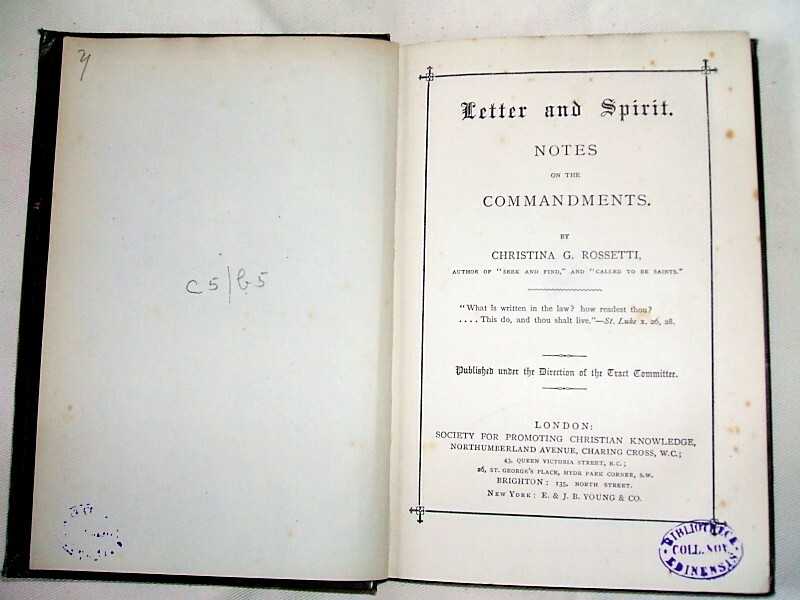 Although better known in the twentieth century for her poetry such as Goblin Market and A Birthday, and for her associations with the Pre-Raphaelite group of painters and writers, in her later life Christina Rossetti also produced more sombre devotional writings. 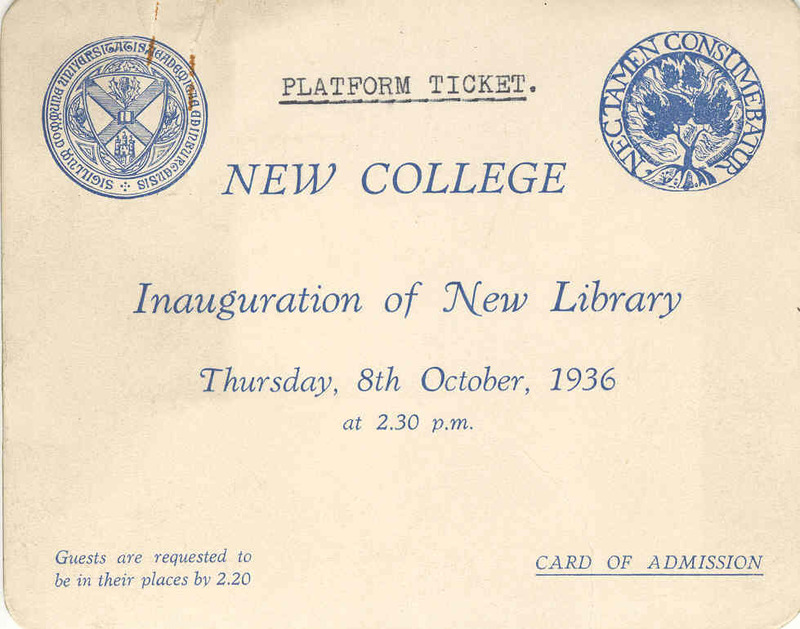 Seventy six years ago on the 8th of October, New College Library, Edinburgh, was formally opened to students and staff in its current building, the former Free High Kirk. The earth under the church floor had been excavated to allow the three stackrooms below the Library Hall. 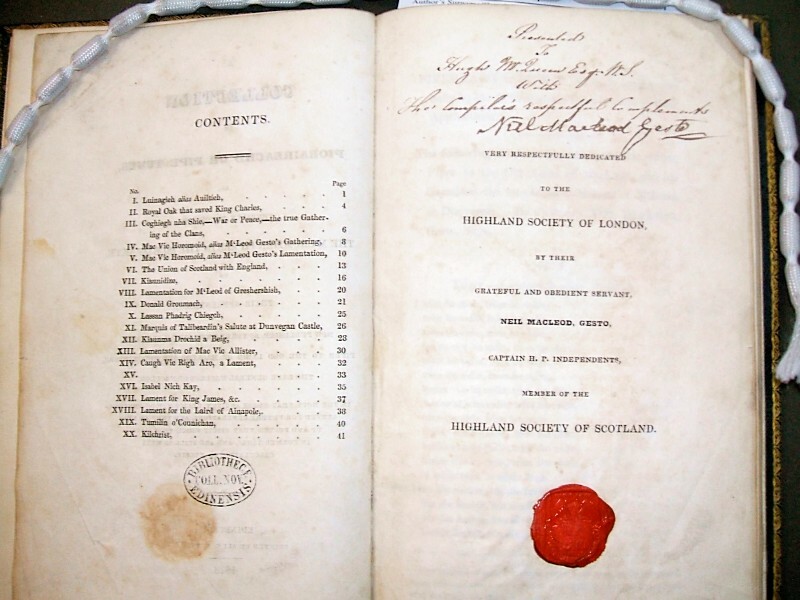 The New College Archive preserves this original admission ticket to the inauguration ceremony, as it also preserves the suggestions books, committee minutes and account books of the business of New College Library since its foundation back in the 1840s. 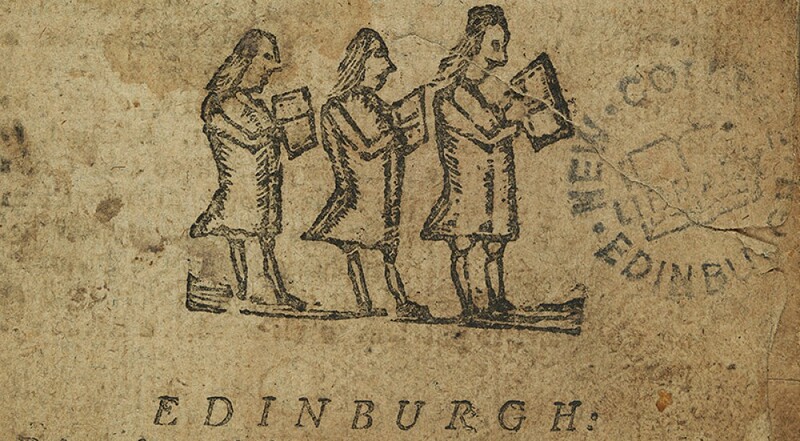 The ticket bears the arms of Edinburgh University on the left and the Church of Scotland’s burning bush emblem on the right. This represents the union which had been effected in January 1935 of the Church of Scotland’s New College with the University’s Faculty of Divinity in the New College building. 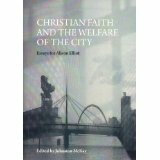 Currently in the display is Christian faith and the welfare of the city : essays for Alison Elliot / edited by Johnston McKay (New College Library BV625 Chr). 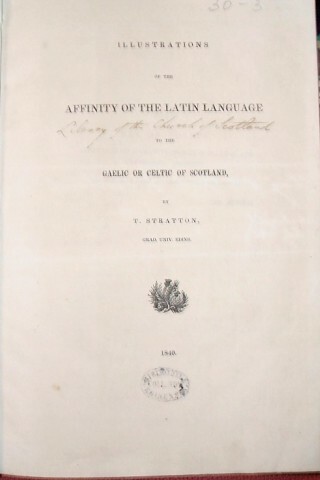 This collection of essays, which includes a number of contributions from staff at the School of Divinity, marked the sixtieth birthday of Dr. Alison Elliot, first woman Moderator of the Church of Scotland.